Over the weekend, I saw this blog post from James Durran. 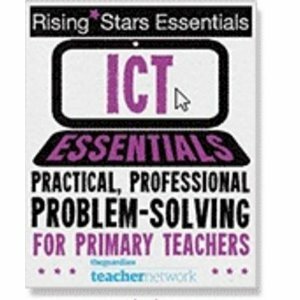 It talks about a change in focus from planning success criteria for writing so go read that and then come back here to see what I have done. It’s ok, I’ll wait. So…here is what I tried today. In the image above, there are 4 sections. I started in the middle and I talked to my Y3 class about why we were writing and what we were writing, I also commented on the best site for doing you online homework since in this case they are allowed to get assistance. I knew that we were writing about going into the tombs in Egypt and describing what was in there. We originally were going to write for Year 4 as they learnt about this topic last year, but as we talked as a class, that changed. We decided (with some guidance) that we were going to be the Pharaoh’s aide, sent by his Highness to check up on the building work and to ensure the tomb was of a high enough standard. So our audience? The Pharoah and our purpose was to inform him of the contents of the tomb ready for his eventual burial. The second box was the How. How would we do this? We showed some tomb photos and the children “Ooohed” and “ahhhhed” at the wonder of it all. I suggested that we try to capture that and to make the Pharaoh think he was really there. We would describe what we saw and give clear, precise information. This would help us paint a clear picture of the tomb, the different parts and the contents. What ingredients did we need? This is the “traditional” Success Criteria. It would usually be a list of skills we have covered recently along with some we covered a while ago. I asked the children and every single one came from them. They want to include conjunctions, powerful verbs and prepositional phrases in their writing, so we added them to the pot. 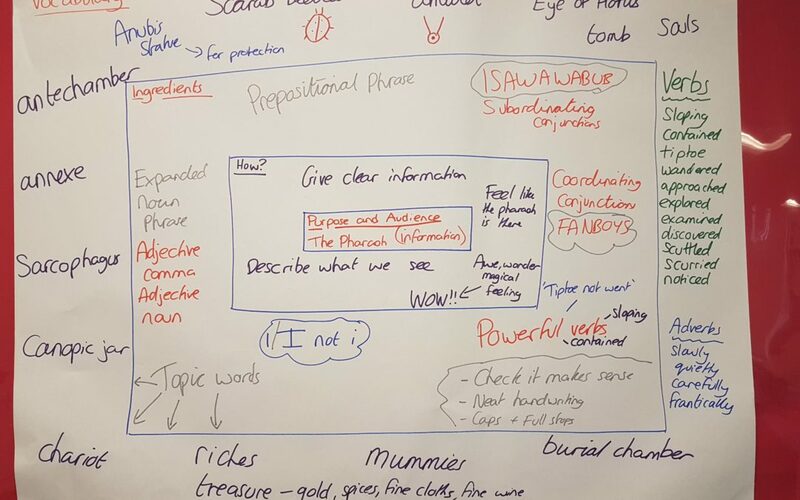 After a bit of time on the DK Find Out website and looking through books, we came up with a range of topic vocab (annexe, antechamber, canopic jars) that would help raise our writing up a notch. As we talked through the words, I added them to the planning sheet. Tomorrow, we will start writing and I told the kids they could use an online writing assistant. The best way to find grammatical mistakes in their content is to use online grammar check tool. This saves them from reading the content again for grammatical mistakes or typos and offers synonyms to enhance their vocabulary. I was originally thinking I would give every child a planning sheet to complete but this one works and they can understand my scribbles so they will just get a photo of the one on the wall and then we will be away. So, have a look at James’ blog and see what you think. 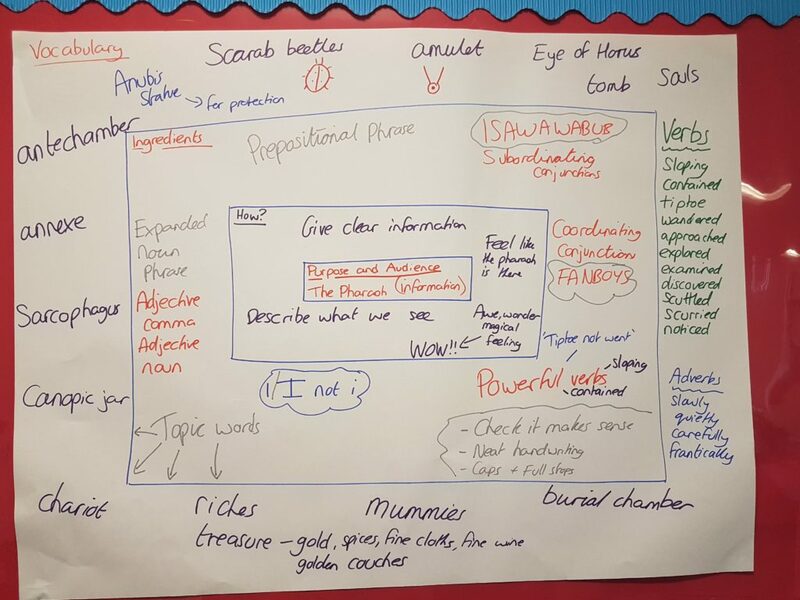 The children were really keen and it was great to have such a fantastic discussion about why we are writing rather than focusing on the skills we wanted to include, these just came naturally later. Hopefully, I will be able to share some writing in a few days time when we have written, edited and published it.